Celebrate the new Lightology.com & Win a $500 Fanimation Fan! To celebrate the redesign and official launch of the new Lightology.com, Lightology is giving away a Fanimation Fan, winner’s choice, up to $500 in value! 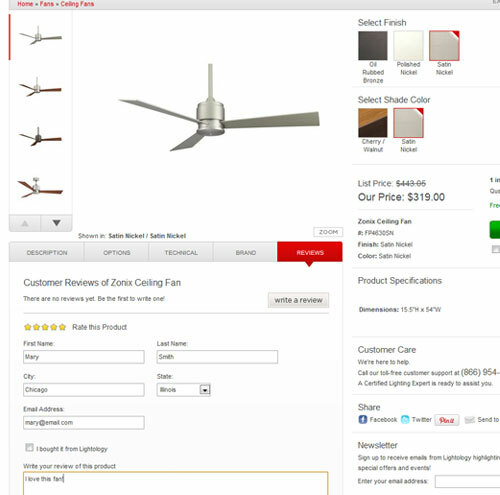 The new Lightology.com offers bigger, better photos, interactive tools to help you find the perfect fixture, easier navigation and a place to leave reviews on your favorite products! To enter, write a review of your favorite Fanimation Fan on its product page. Tell us how you dream of lying under a cool breeze from the Torto, or how the sweeping blade of the Marea is absolutely mesmorizing. Any review will do! Click on the ‘Reviews’ tab on the product page to write your review. 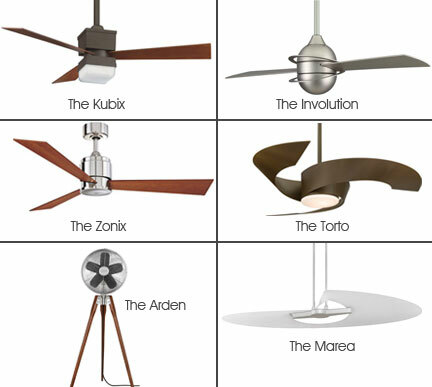 The Lightology Fanimation Ceiling Fan giveaway ends June 30, 2012. A winner will be randomly selected and contacted on July 19, 2011. Write your review now! You will find a space to write your comment under the ‘Reviews’ tab. Thanks! what a great contest. hope I win! Want to redocrate my bedroom what a great place to start but the ceiling.